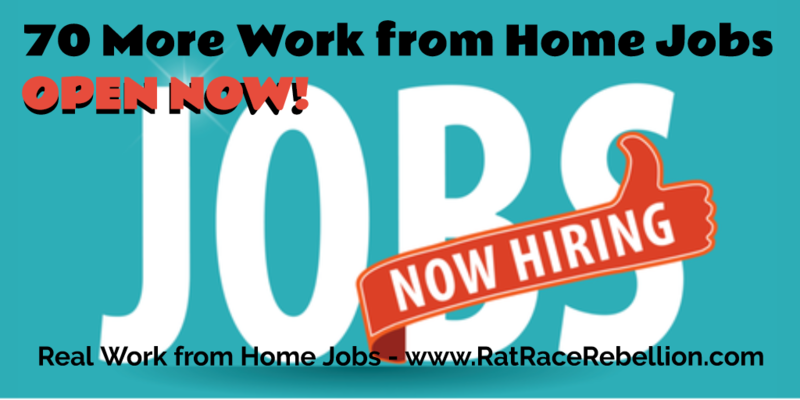 70 More Work from Home Jobs OPEN NOW! We’re always on the lookout for more legitimate work from home jobs and ways to earn extra cash. When we find them, you’ll be the first to know (especially if you subscribe to our Early-Bird Job Updates and join our Facebook page). Following are 70 of our latest finds – perhaps your dream job is among them! If not, please share these with your circle and stay tuned for more jobs. We hear from people who find jobs through our site every day… your job could be right around the corner! Customer Success Sr. Manager – Aha! Customer Success Manager – Aha! Customer Success Specialist – Aha! Product Marketing Manager – Aha! People Success Manager – Aha! Graphic Designer – NFP Corp.